Greifensee, Switzerland – 15th May 2013 – METTLER TOLEDO is pleased to present a new white paper to help those working in the Chemical, Food, Consumer Product, and Mineral industries meet the challenge of understanding, optimizing and controlling particle and droplet systems in a variety of applications including suspensions, emulsions and crystallizations. Inconsistencies in solid or liquid dispersion, agglomeration or precipitation can create variability in product stability and manufacturing throughput. 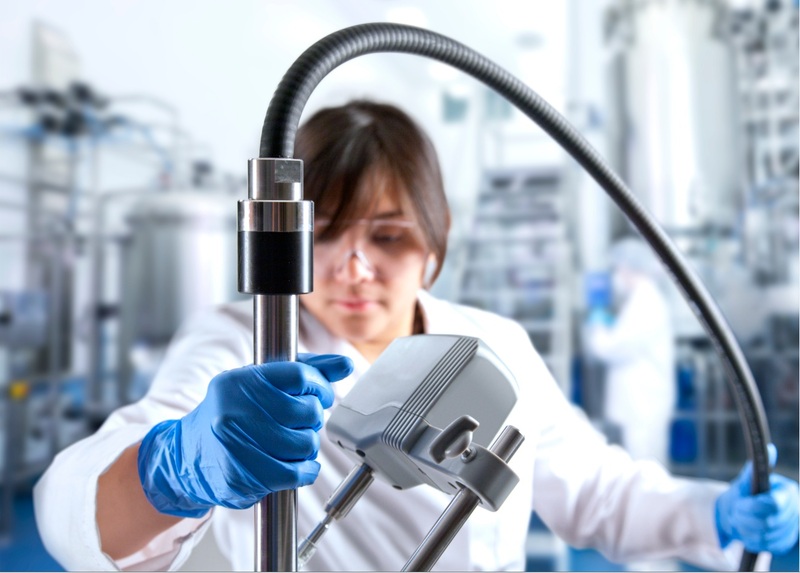 By understand the real time effect of changing process parameters such as surface chemistry, pH, temperature and mixing conditions, inline measurements provide critical information that can be used to not only avoid failure but also to save time and improve productivity. Full-concentration measurements are applied to eliminate process inconsistencies, and activities such as homogenization and crystallization become easier to scale up. Specific examples discussed include eliminating fines to improve solid/liquid separations; improving product stability during liquid emulsion formulation; meeting particle size specifications consistently to avoid bottlenecks; and ensuring product repeatability through optimized homogenization. Enabling technologies reviewed in the paper include ParticleTrack with FBRM (Focused Beam Reflectance Measurement) technology and PVM. For more on how inline particle measurement technologies can help optimize and reduce the cost of food, pharma and chemical development, scale-up, and production, visit www.mt.com/wp-e25.